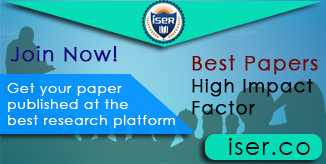 The ASAR-International Conference on Renewable Energy, Green technology & Environmental Science (ICREGTES), which will be held at Pondicherry, India on 16th December, 2018. 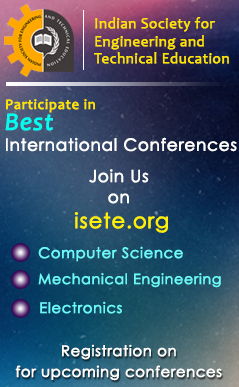 ICREGTES 2018 is hosted by ASAR- India. 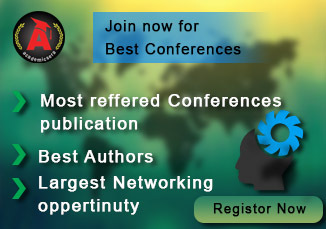 The ICREGTES conference offers a track of quality R&D updates from key experts and provides an opportunity in bringing in the new techniques and horizons that will contribute to advancements in Renewable Energy, Green technology & Environmental Science in the next few years. 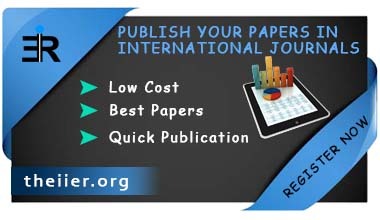 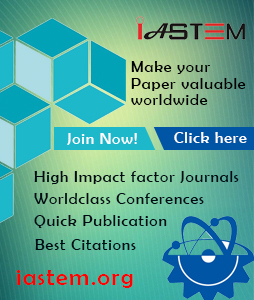 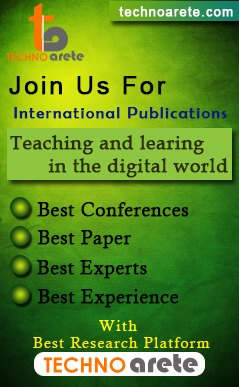 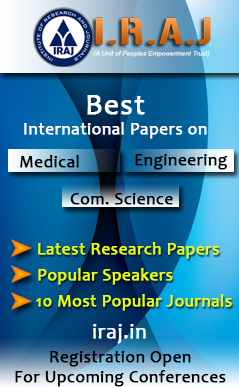 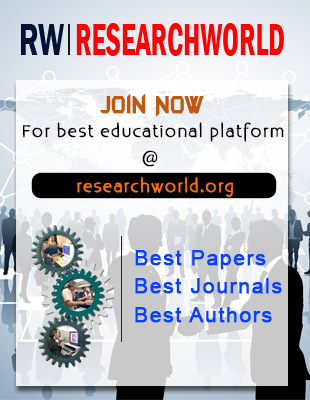 All submitted papers will be under peer review and accepted papers will be published in the conference proceeding. 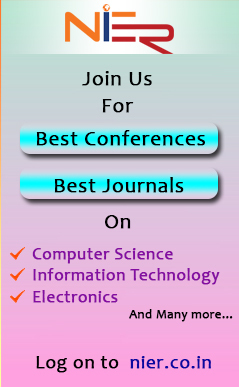 Both academia and industries are invited to present their papers dealing with state-of-art research and future developments.